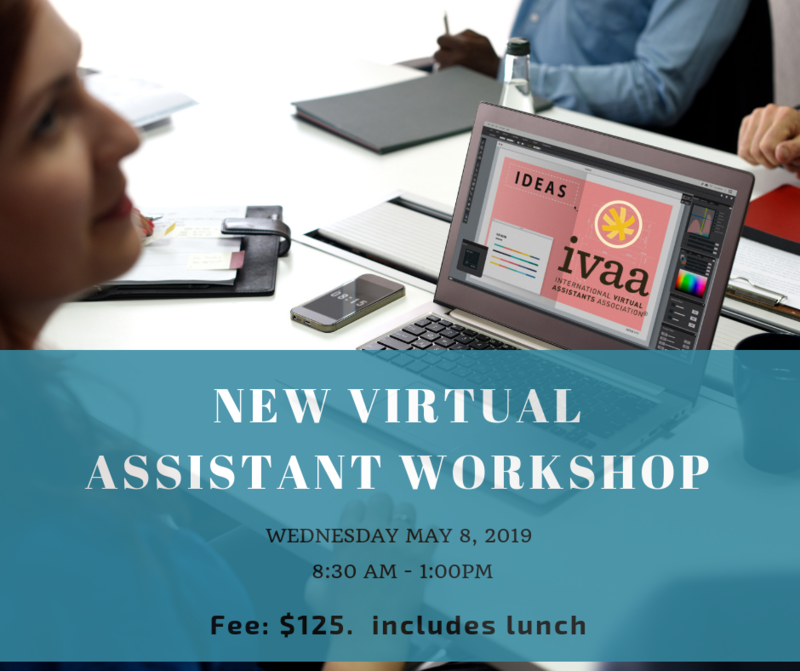 Join Veteran VA and Trainer, Tracey D'Aviero for a half day workshop in San Antonio, Texas to learn what is involved in starting and running your own business as a Virtual Assistant. Tracey will guide you through many of the basics areas of starting a Virtual Assistant Business so you can leave fully informed and know exactly what steps you need to take to becoming your own Boss. 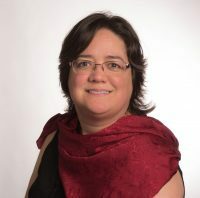 She will be sharing a comprehensive look at this growing industry so you can learn all you need to build a solid foundation for your business.